By Yvonne Reddin | May 11, 2010. 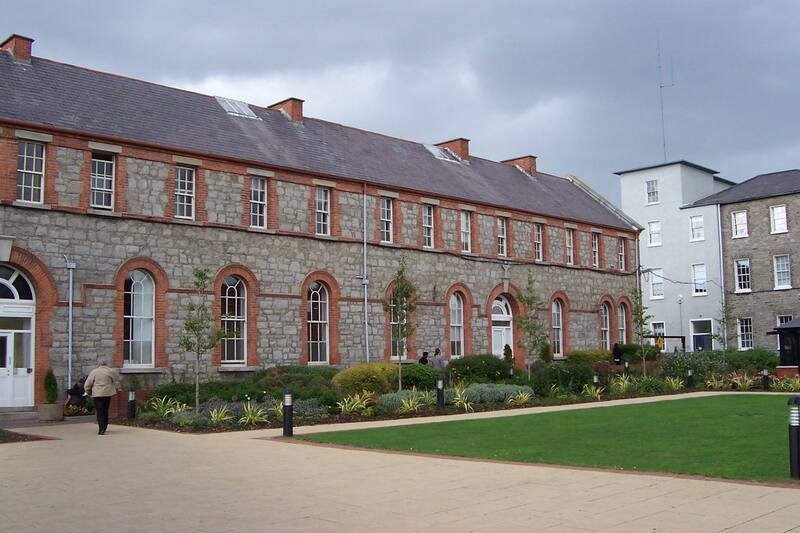 A proposal to build an 8-storey private hospital on the grounds of St James’s Hospital has been appealed to An Bord Pleanála. The application had included the demolition of a 19th Century church located on the grounds of the hospital, close to the Rialto entrance. This proposal in April 2009 was part of the Government’s co-location project. Local residents opposed the project, with Dublin City Council receiving 50 objections. Dublin South Central Fine Gael TD Catherine Byrne also objected on the grounds that the development would cause huge disruption to traffic, parking, and residents’ privacy, and deprive the community of a sacred space. A survey was carried out by the students of UCD’s Masters in Urban and Building Conservation degree in 2001. Professor Loughlin Kealy from the UCD School of Architecture found that the church should be listed on the Record of Protected Structures. Further to these findings, at a Committee meeting on 21 May 2008, Cllr. Clare Byrne hit out at Dublin City County Officials for not listing the church as a protected structure. In May 2009, the Council’s Conservation Department decided that the church did not warrant inclusion on the list. Six appeals have been submitted and the final decision is due to be delivered by 21 June 2010 by An Bord Pleanála.